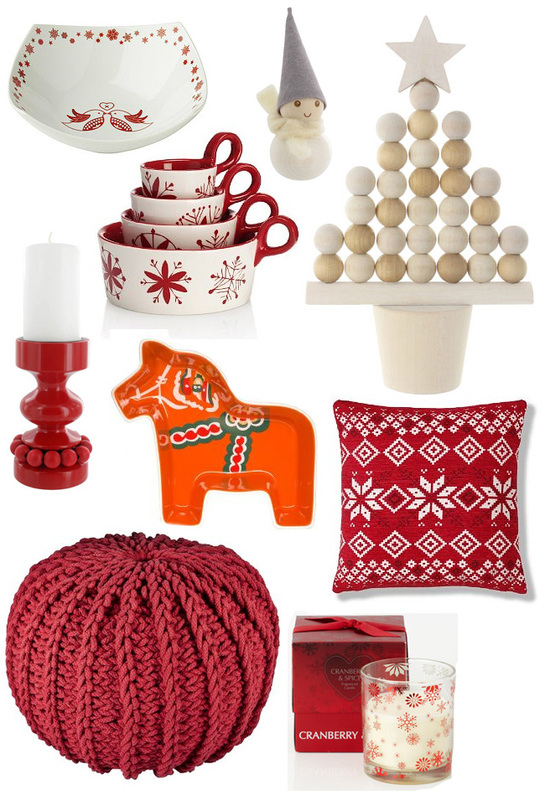 Lily Loves: Scandinavian Christmas - Home Edit . . .
Lily Loves: Cléo's Animal Scarves . . .